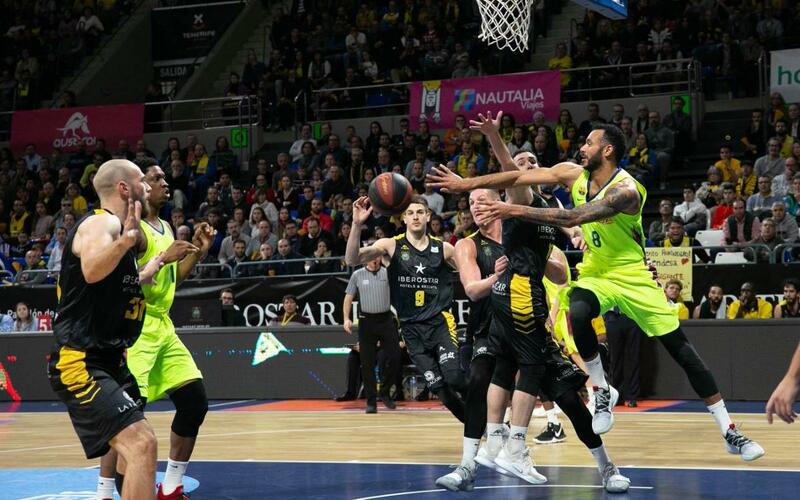 Barça Lassa lost to Iberostar Tenerife (63-57) in an encounter that was characterised by the intense defending of both teams. It began with offensive inaccuracies, but by the end of the first ten minutes, the hosts led 16-13. The turnovers - 10 in the first 20 minutes - hurt the Catalans, and the success of the Canarian team, thanks to Abromaitis in particular, increased the score (26-19, min 15). Poor shot selection combined with only two successful triples from 11 attempts, ensured the locals reached half-time in the lead by 35-24. After the break, the errors and difficulties continued, but, a daring Ribas helped Barça back into the game by the end of the third period (44-40, min 30). Defensive pressure from the Canarians saw a partial of 9-2 (58-50, min 37) that hindered the Catalans' attacking options. In the final stretch of the match, Abromaitis - the highest scorer of the game with 20 points - took the game away from the visitors, condemning them to their third defeat of the season in Liga Endesa. However, Barça Lassa still maintain the leadership of the domestic competition.